Alexis Ebert is a free-spirited wild child from Oregon who has been singing professionally since the age of six, sharing the stage with artists such as Tanya Tucker, Keith Urban, Miranda Lambert, Reba McEntire, Surgarland, and Trace Adkins before she was even a teenager. She officially “arrived” in Music City in 2003 and signed a record deal with Warner Bros in 2004. Her talents have caught the attention of several film producers, and her song “The Real Me” was featured in the Disney movie Confessions of a Teenage Drama Queen starring Lindsay Lohan. She also landed a roll in Like A Country Song (starring Billy Ray Cyrus) and had two songs appear in the film as well. 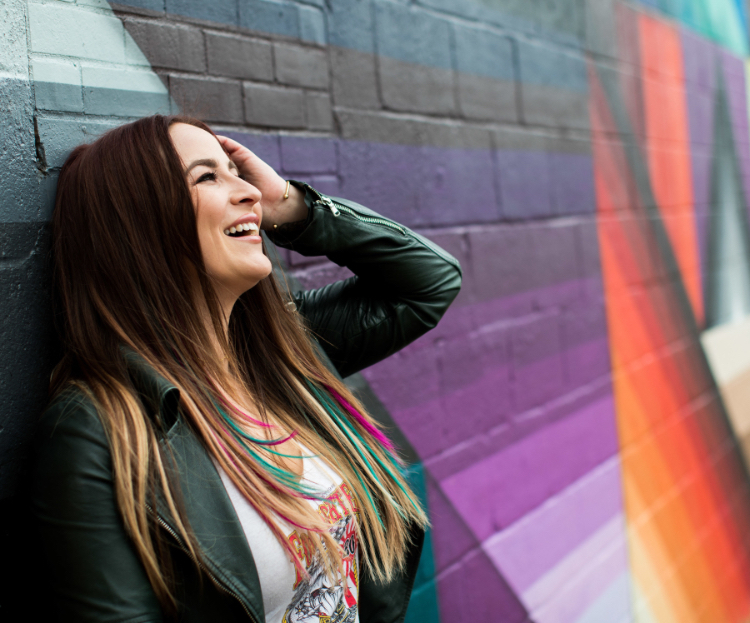 Now signed with Smashville Entertainment Records she is poised to release a series of new songs in 2019 beginning with her debut release “Ride Or Die” which premiered on CMT.com last friday. The new video showcases her big personality and mirrors her story of a young aspiring artist being signed to a record label. The video was shot at John Rich’s Redneck Riviera in Nashville, TN and actually includes a cameo of Rich as well!